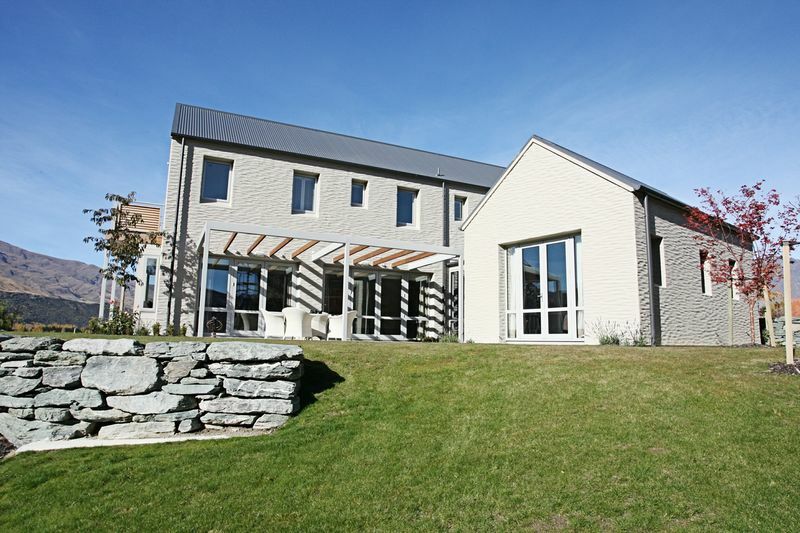 some of the finest buildings in the Queenstown area. 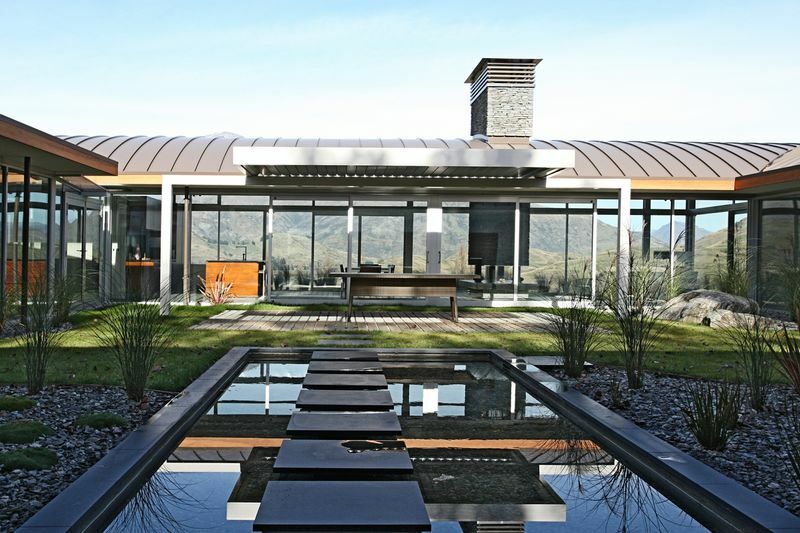 AJ Saville are a Queenstown building company, specializing in top-quality architectural builds. 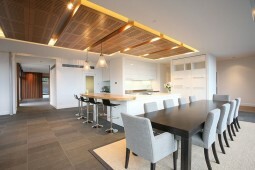 In the last 37 years AJ Saville have completed an array of challenging architectural designs in the local area. 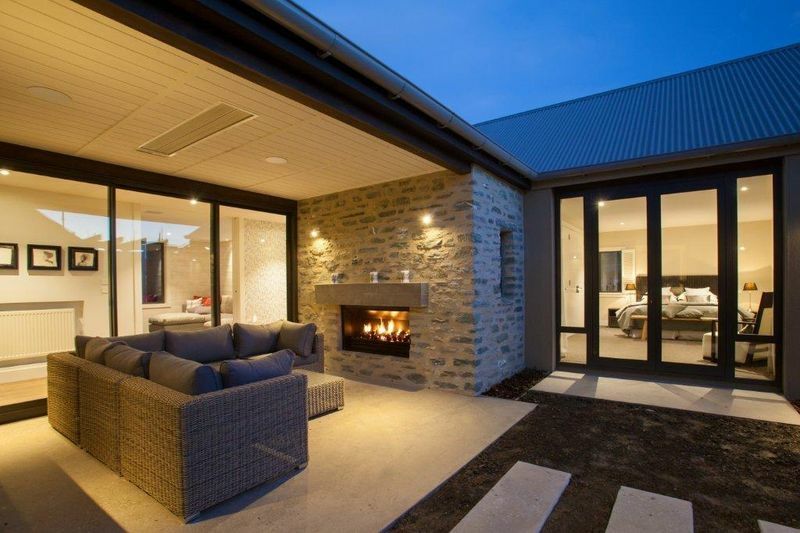 We work in partnership with our clients, consultants and the construction team, placing emphasis on dialogue and communication such that we provide the very best outcome for our client. 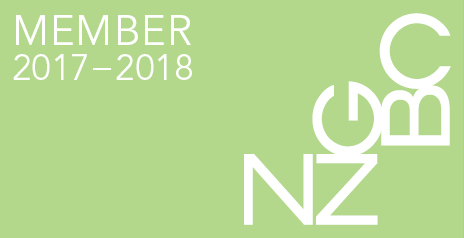 Some of this communication is undertaken at a distance as some of our clients are living overseas so therefore it has to be clear, concise and accurate. We have earned our enviable reputation for quality from over thirty years of delivering fine quality homes in the Wakatipu Basin. 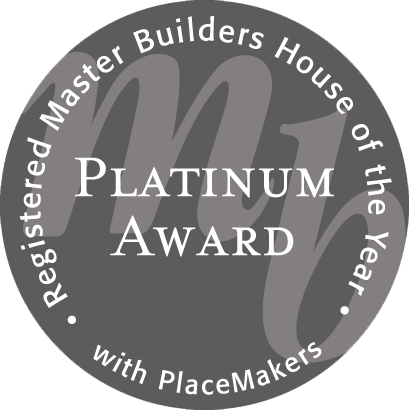 We have regularly measured our standards against the best in the Registered Master Builders House of the Year Competition and in 2012 we received the prestigious Platinum Award which is reserved for the very elite within the building industry. 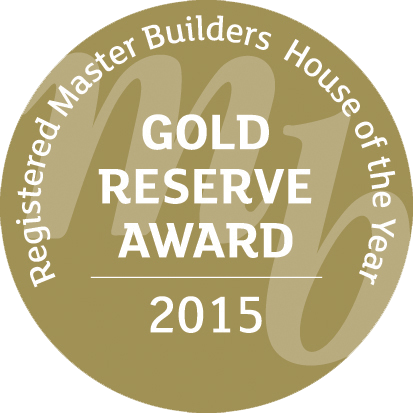 This award recognizes consistent high levels of excellence of workmanship after winning five or more national awards. 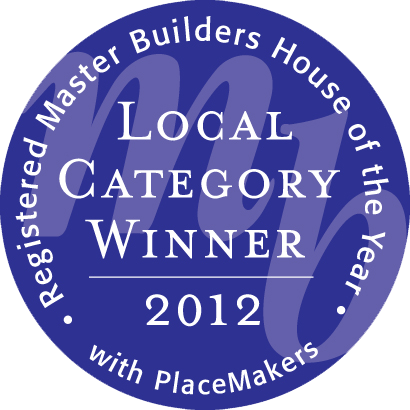 Only seven residential builders in all of New Zealand have been recognized in 2012. 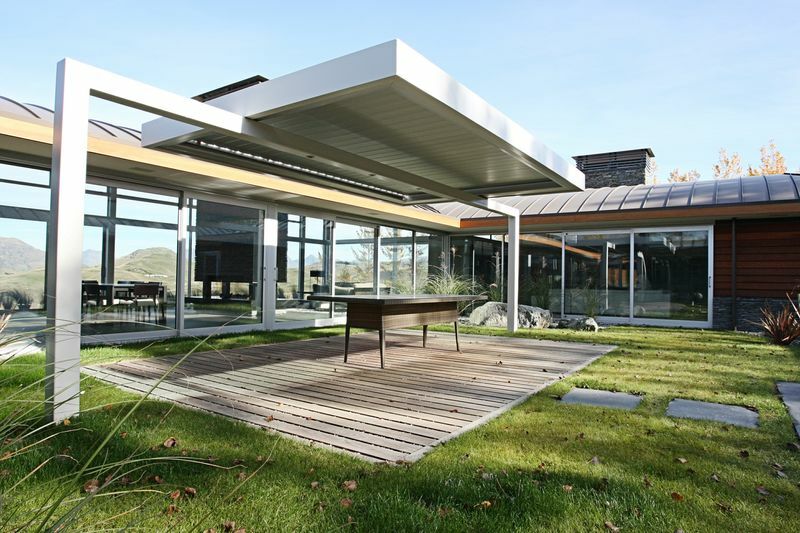 We use the most advanced solutions, products, technologies and certifications to build practical sustainable solutions. It is our responsibility to build you a home that is environmentally friendly while maximising your comfort and enjoyment in living there. In doing this we must be responsible for protecting the planet and leaving a responsible legacy for future generations. Our goal is to bring the clients and architects vision to life and we do so as a cohesive team thus exceeding the clients expectation. From the initial brief we shape our team and execution around the client and the project. 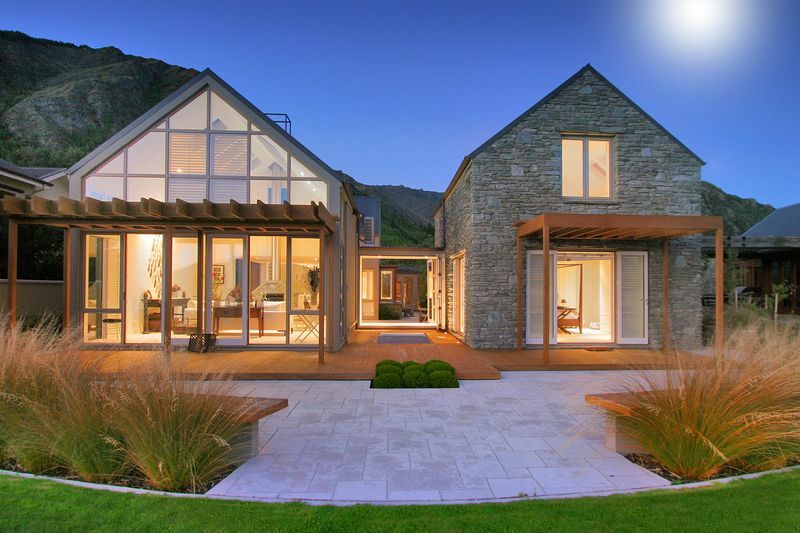 AJ Saville Builders is committed to working closely with the Client and the Architect to achieve a bespoke design that both suits the client’s requirement and is financially feasible. 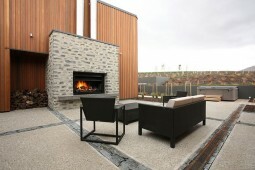 With an in house Quantity Surveyor who can work with the Architect this can be achieved. 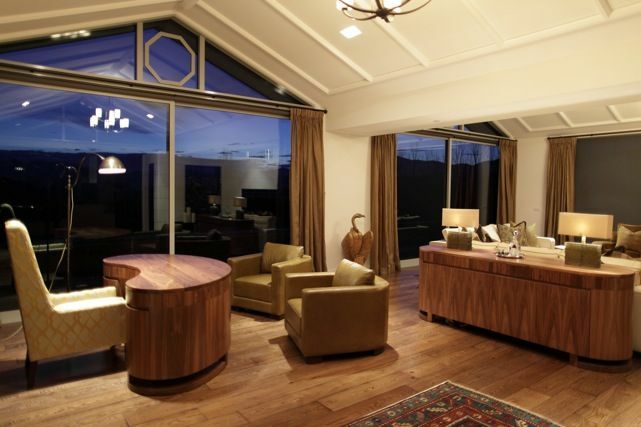 We can give a full project management service right from inception to final handover. We can give detailed cost reporting and time schedules to our clients to insure they meet the budgetary and time requirements. Whether you prefer a fixed price or a cost reimbursable contract we can tailor our procurement team to your requirements. We take pride and passion in our work and stand behind the quality and craftsmanship of our homes years after the project is complete. 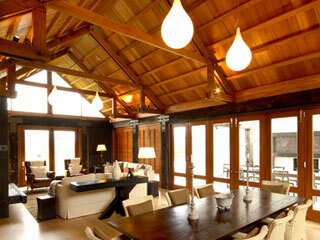 This pride and passion is regularly recognized in the form of awards and recommendations. 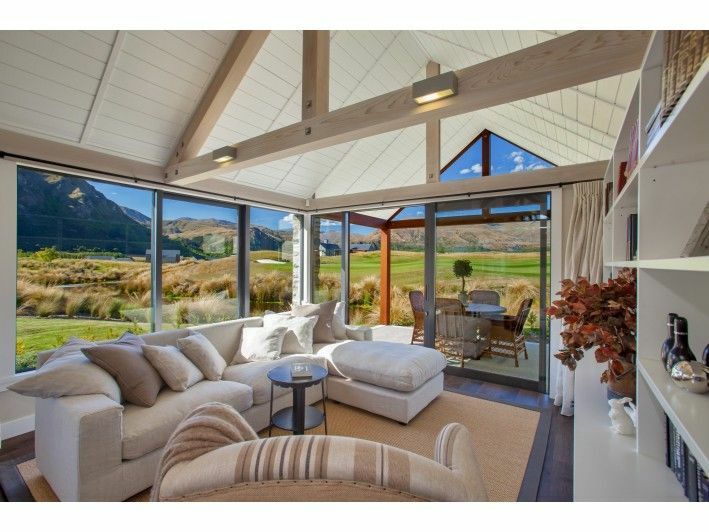 We are now seeing more than ever the number of overseas clients that want to invest and build in New Zealand and especially, the Queenstown area. Each client is different and has specific requirements, we tailor our Project Management practices to meet the needs of those clients who are overseeing their project from overseas. 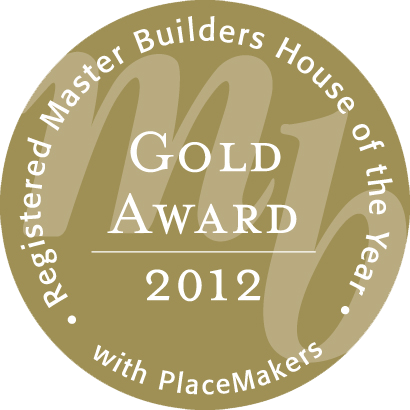 This has been a proven success as demonstrated when we won the New Zealand House of the Year in 2011 & 2012. 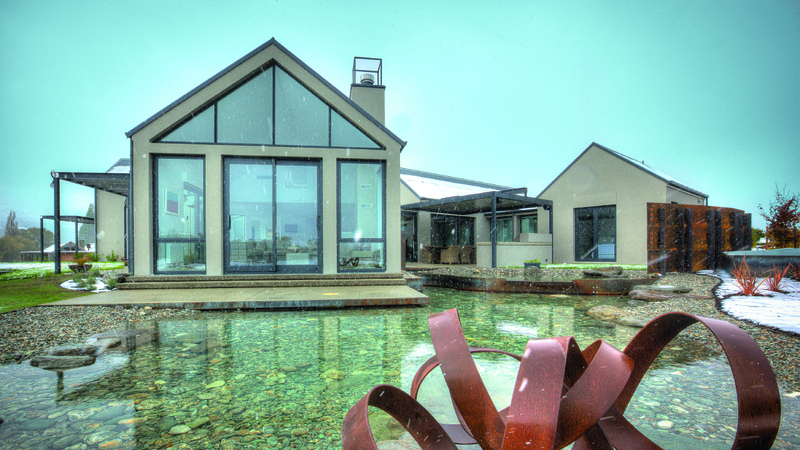 Both overseas clients had a vision of what they required and in collaboration with the Architect we achieved this with great success. We now have a proven formula that can be applied to any project. 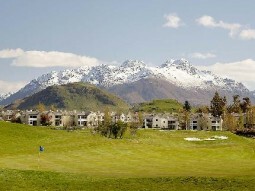 Our dedicated team lives and breaths Queenstown. Over the last 30+ years we have developed a local knowledge and natural environmental understanding which will help all of our clients get the most out of their investment. 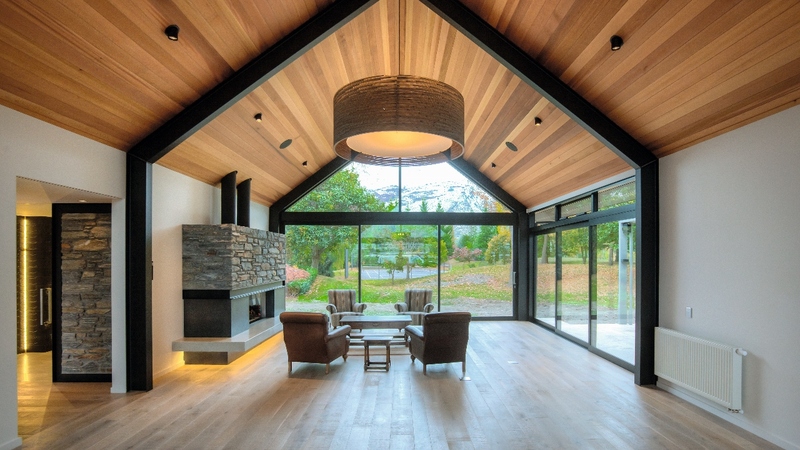 "The most successful projects follow the equilateral triangle where the Architect, Builder and client equally collaborate to bring the client the very best possible outcome. I personally work closely in partnership with you, consultants and the construction team, placing emphasis on transparent and open communication." You have only come with good surprises in the sense that you have actively involved yourself hands on with passion for building and getting it right which is always important to succeed in whatever you do in life.